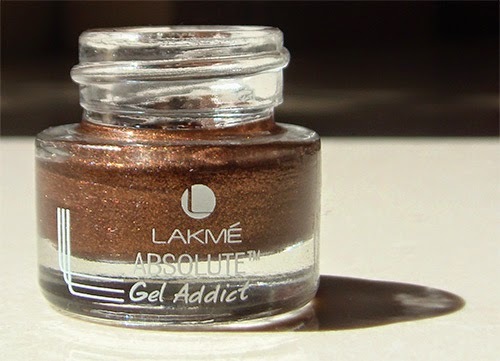 Metallic Bronze – this liner is creating quite a stir in the market. 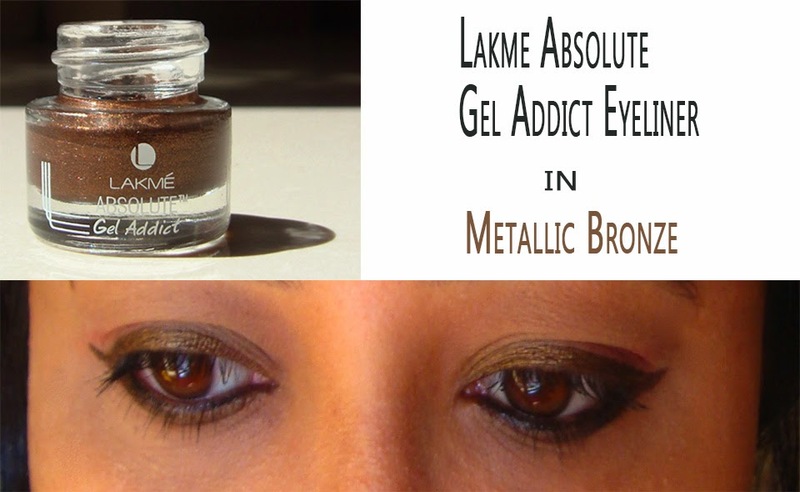 I am just super excited that for the first time, an Indian brand now has gel eyeliners too! 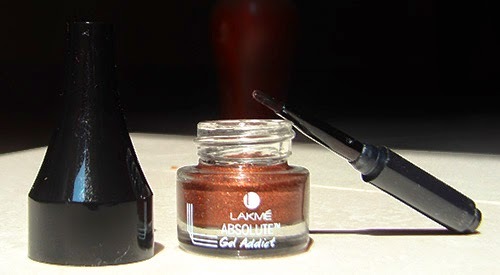 After swatching all of these, I picked up the Metallic Bronze. 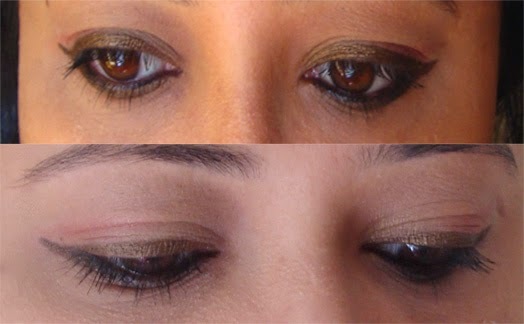 easy to a apply with a small brush attached with cap.